Car & Truck Washes | Gasmaster Industries Ltd. Car and truck washes need large amounts of water to sufficiently clean their customers’ vehicles. It’s estimated that the average automatic car wash uses between 40 gallons and 120 gallons of water per car. For higher volume car washes, that can mean dealing with tens of thousands of gallons of water each day. 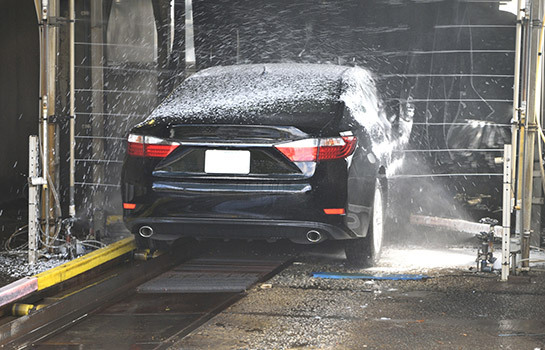 While some use cold water for their business, many car washes find that using hot water decreases the chemicals required and tends to be faster. Since cold water relies on the pressure to remove dirt, paint can also be compromised and even chipped by the use of cold water. The higher the temperature, the faster chemical reactions activate meaning less soak time for vehicles, and less overall detergent and surface protectant. An often overlooked benefit of a hot-water car wash is the money saved on chemicals alone. For many commercial vehicle washes, a water reclamation system is the best way to cut down on costs. High-efficiency systems can recycle up to 75% of water used daily, an investment that can save on annual fresh-water utility bills. Some sources say that new recycling systems can even recycle up to 100% of water, losing only that which evaporates or drives out. Our stainless steel condensing hot water boilers are an excellent way of further cutting down on business costs. 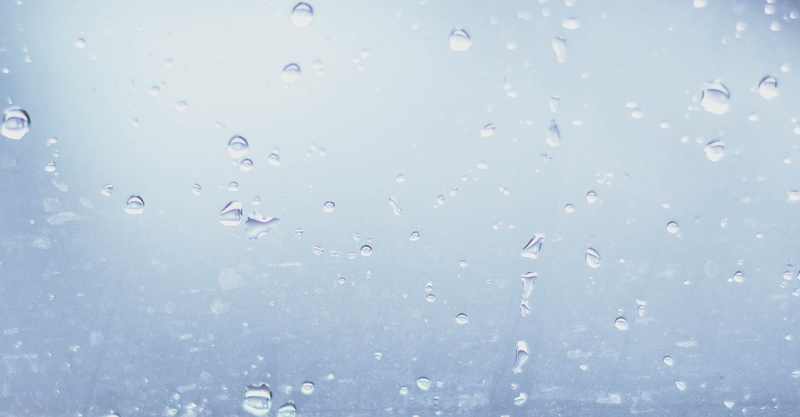 With a maximum 99.8% efficiency, our boilers ensure that you lose as little water to evaporation as possible, cutting down on your municipal water costs.